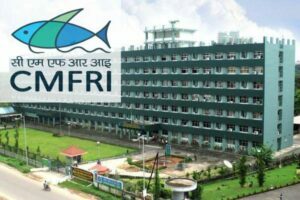 The Central Marine Fisheries Research Institute (CMFRI) and the Indian Space Research Organisation (ISRO) have joined hands to map, validate and protect smaller wetlands in coastal regions. The programme is aimed at restoring them through coastal livelihood programmes. The MoU was signed between the CMFRI and the Space Applications Centre of ISRO to develop a mobile app and a centralised web portal that will have a comprehensive database of wetlands that are smaller than 2.25 hectares in the country.